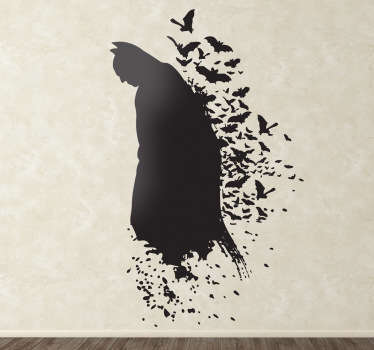 An awesome collection of batman wall art to decorate your walls and accessories. Are you a fan of the iconic Marvel superhero? If you love the Batman movies then you are sure to love our collection of stickers with creative designs of Gotham’s favourite hero. 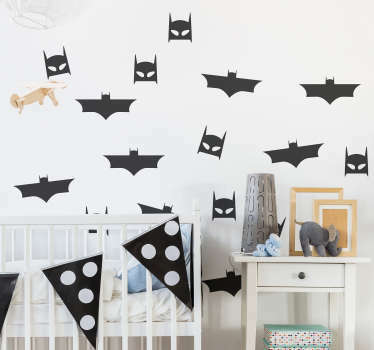 Place these batman stickers on your walls, laptop or even your fridge!